Thousands of people in the UK go smoke free each year. People are more aware of the effects smoking can have on your body, as well as others around you. Second hand smoke harms everyone. Second hand smoke exposes babies to a greater risk of cot death. Nicotine is addictive and increases cholesterol levels in your body. Carbon Monoxide which reduses oxygen in the body. Research has shown that smoking reduces life expectancy by seven or eight years. Increases your risk of periodontal disease which causes swollen gums, bad breath and bone loss which can cause teeth to become loose. There are many reasons to give up smoking from the physical side to the financial benefits. Everyone knows that the price of cigarettes has risen over the past few years. The tax on cigarettes from the start of 2009 was £4.34 as from april 2009 tax went up to £4.45. The average cigatettes a smoker smokes is approximately 15 a day. Which means you could save alot of money and put it towards a holiday or other activities you enjoy. 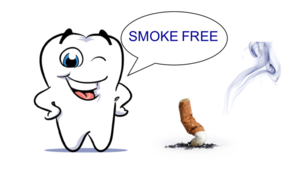 If you are planning on going smokefree just pop in to your dentist and collect your information pack. 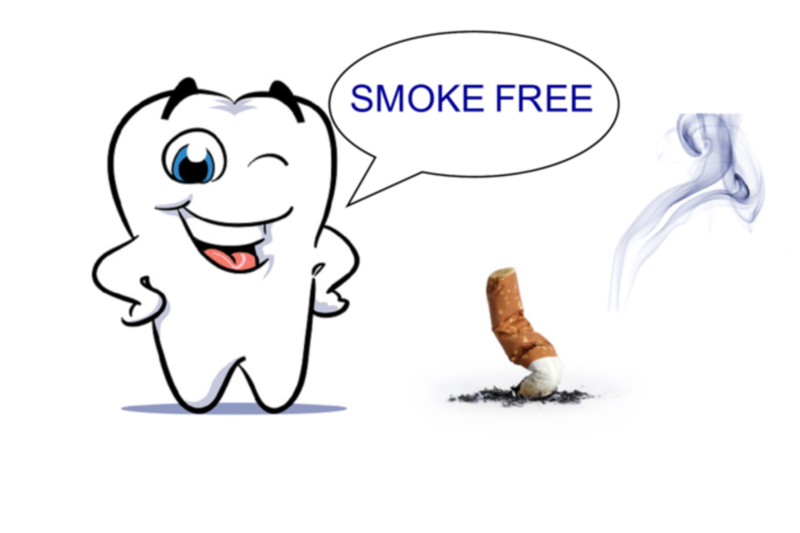 The other option is to call 08001690169 for details on your nearest free stop smoking service.